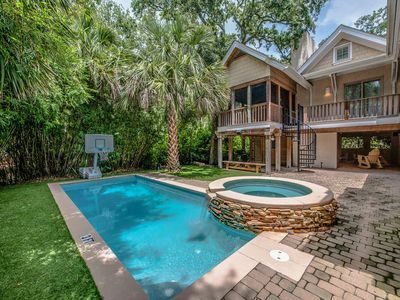 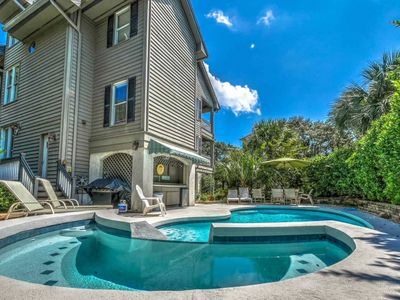 Fenced, Pool w/Kiddie Pool, Jacuzzi & Fenced yard w/playset. 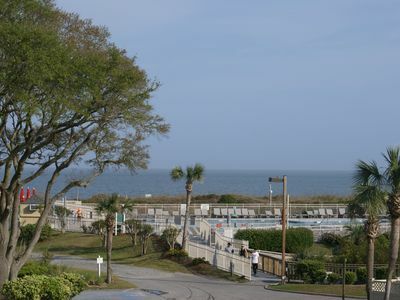 3 minutes to beach! 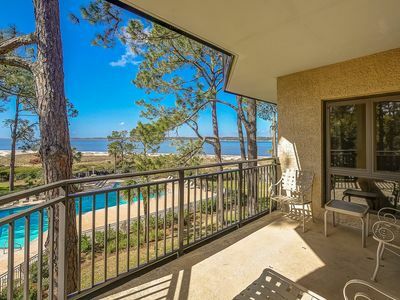 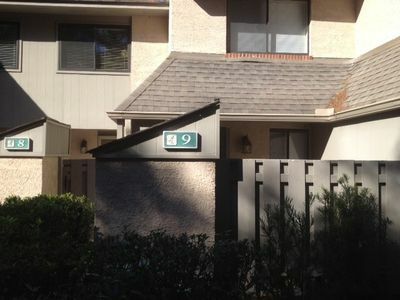 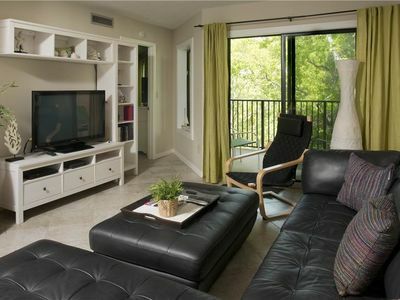 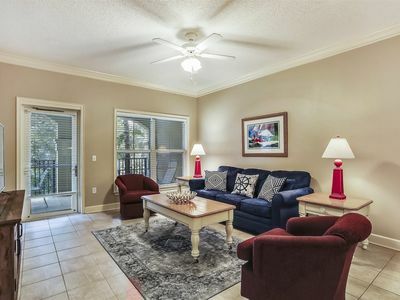 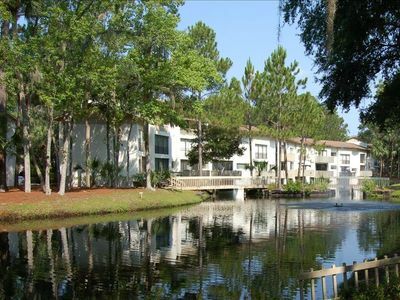 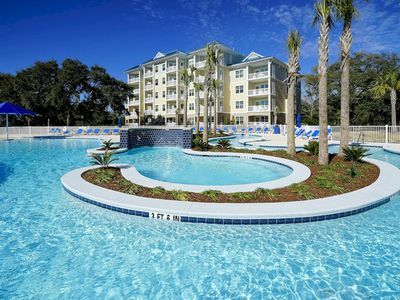 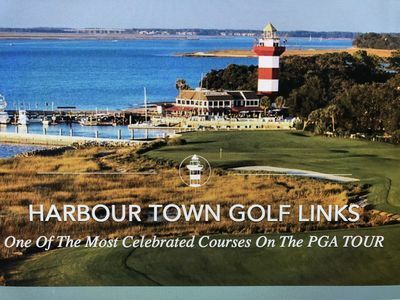 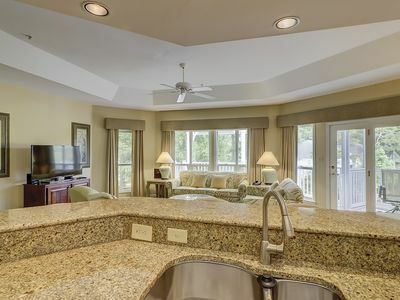 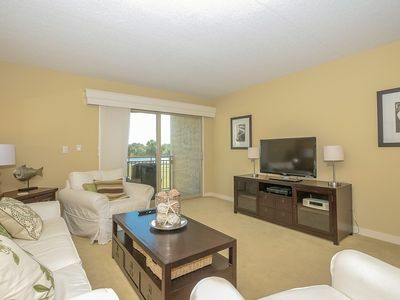 3 Bedroom Condo with 28 rounds of Golf! 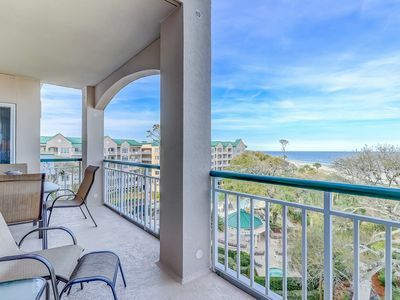 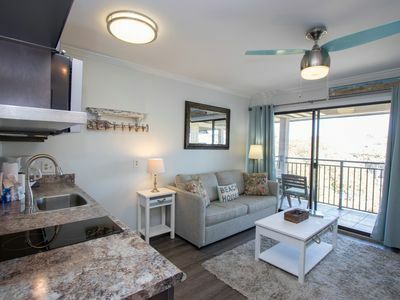 Stunning oceanfront condo with shared pool & hot tub and breathtaking views! 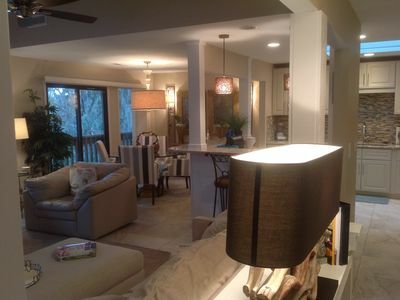 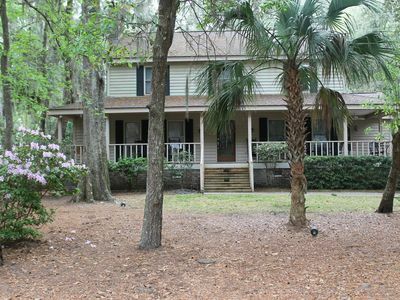 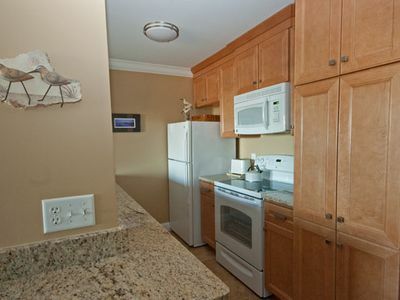 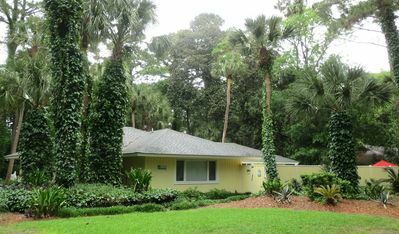 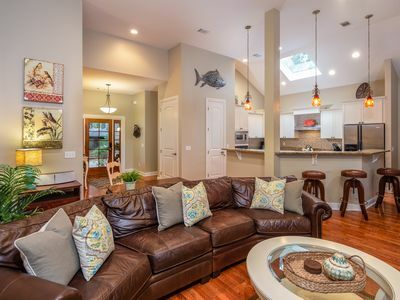 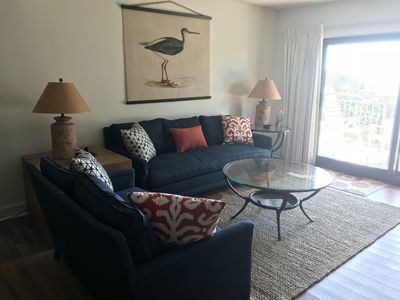 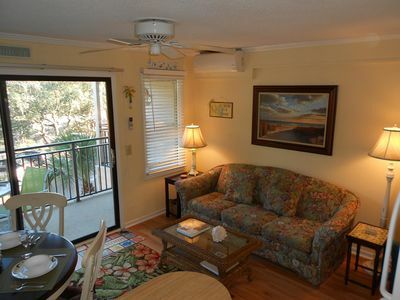 2nd floor, 2 bedroom, and 2-bath, North Shore Place villa in Forest Beach!